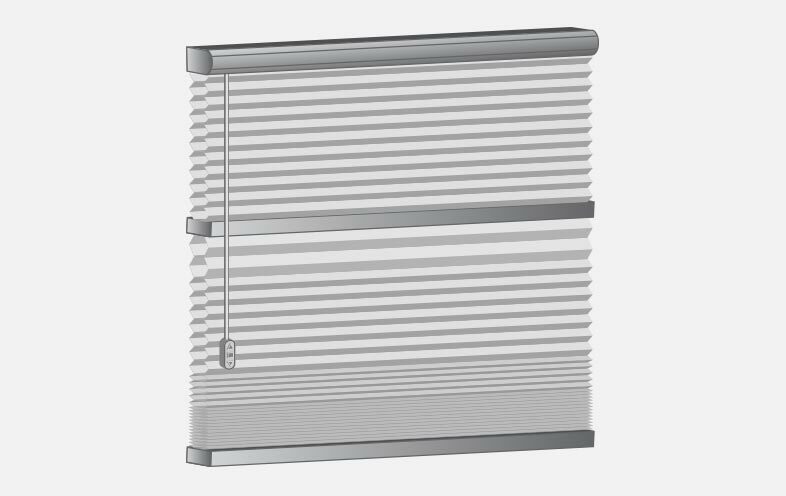 Our standard option, our Classic range is only available with cord operation. 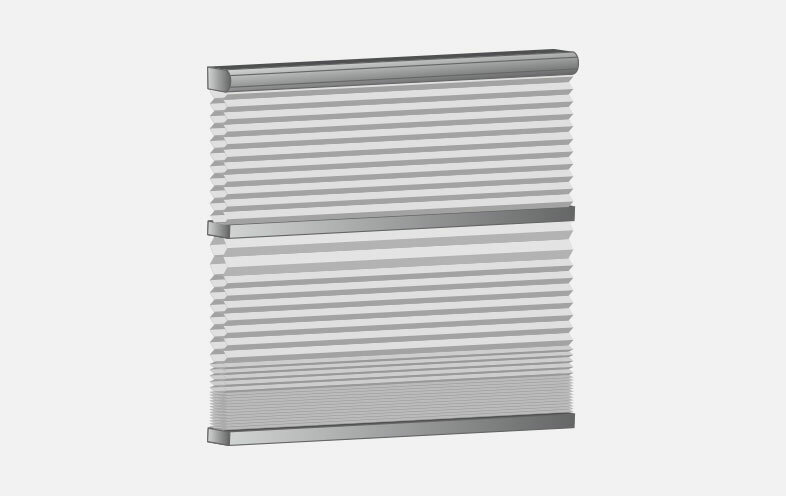 It offers minimal stack height to prevent your windows from being obstructed and a colour matched, slimline head rail. 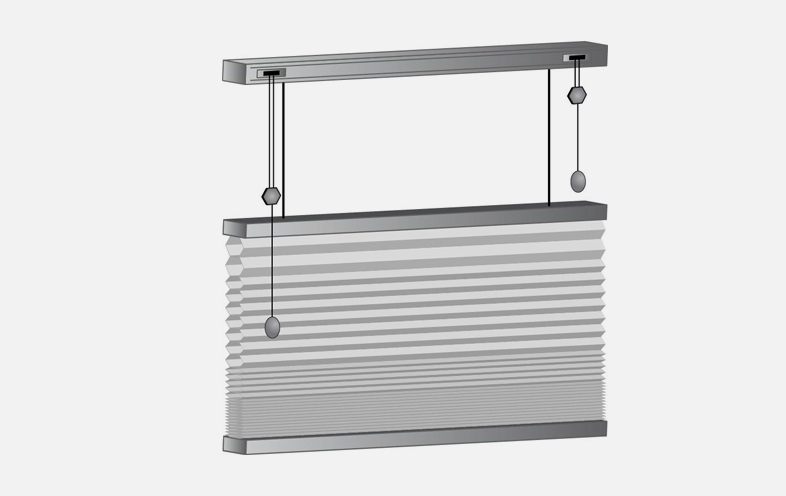 Our designer option, our Lux range is available with a variety of control options. 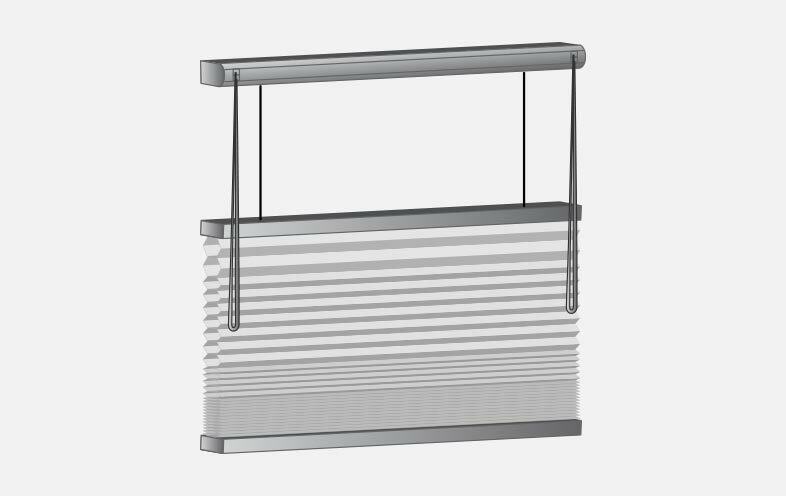 It offers the best insulation for your windows, a stylish head rail system and is made from the highest quality components. 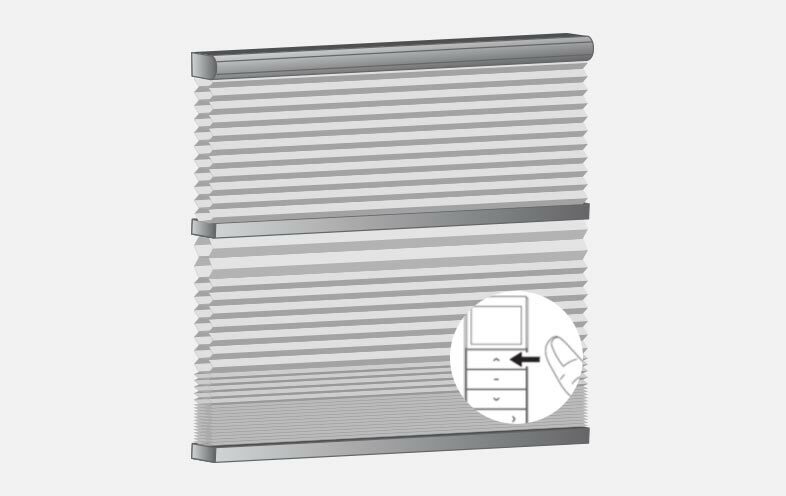 Whilst our Classic range is available with cordlock operation only, our Lux range is available in a variety of operation options – clutch control, cordless, ezilift wand (motorised) and wireless remote (motorised). 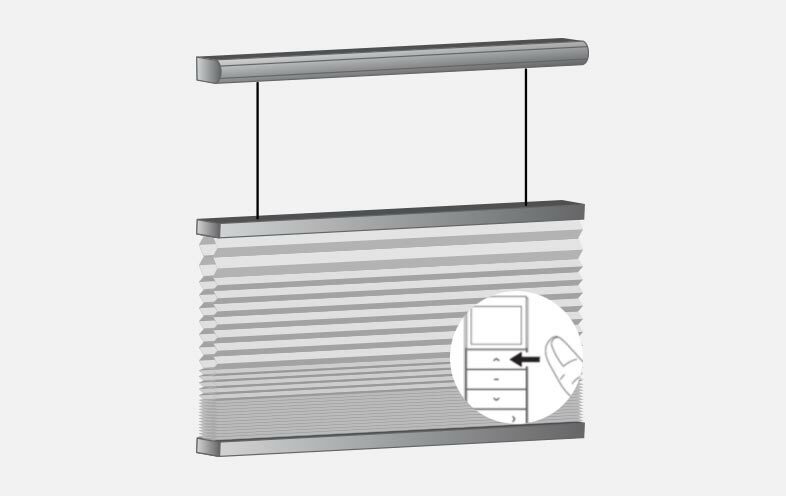 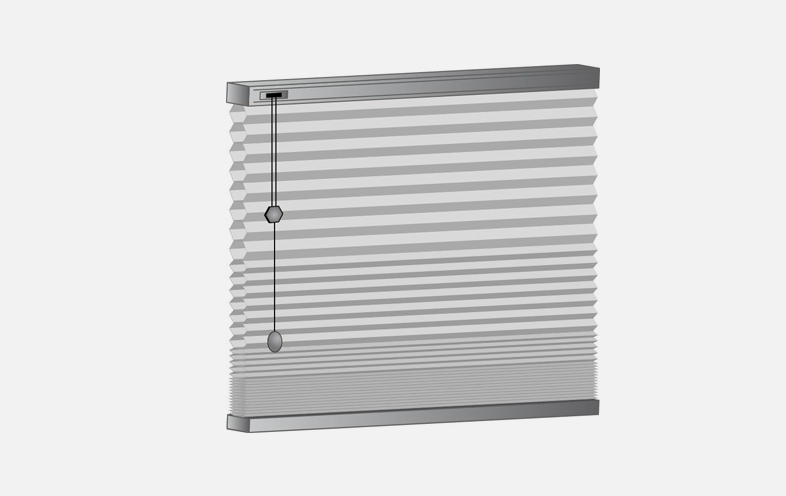 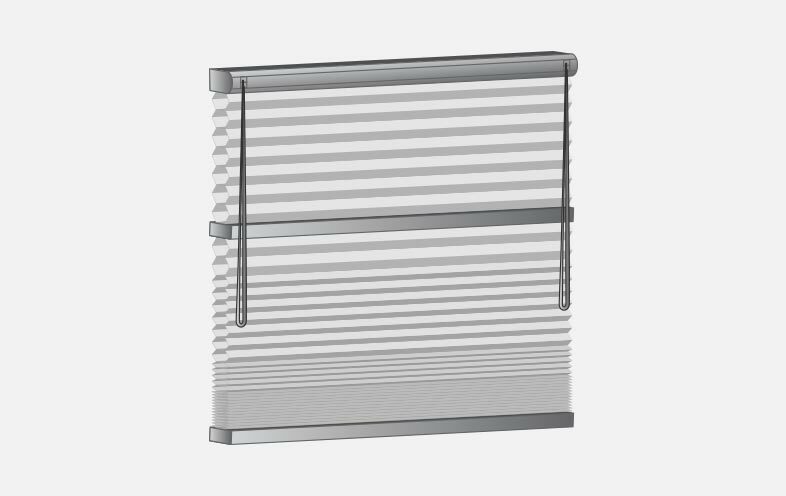 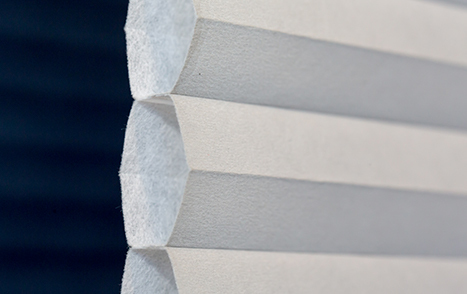 Honey comb blinds are also available in a variety of opening configurations besides the standard bottom raise. 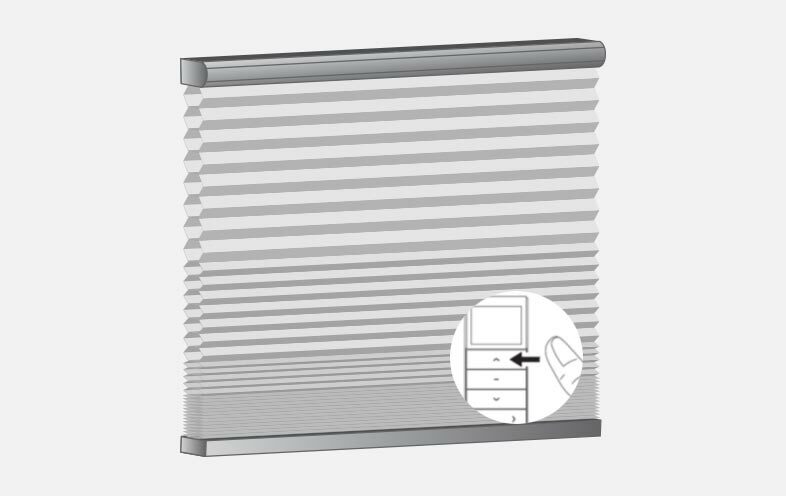 We also offer top down/bottom up (whereby the top and bottom of the blind can be operated independently of each other) and day/night (whereby there is one type of fabric for daytime use and another for nighttime). 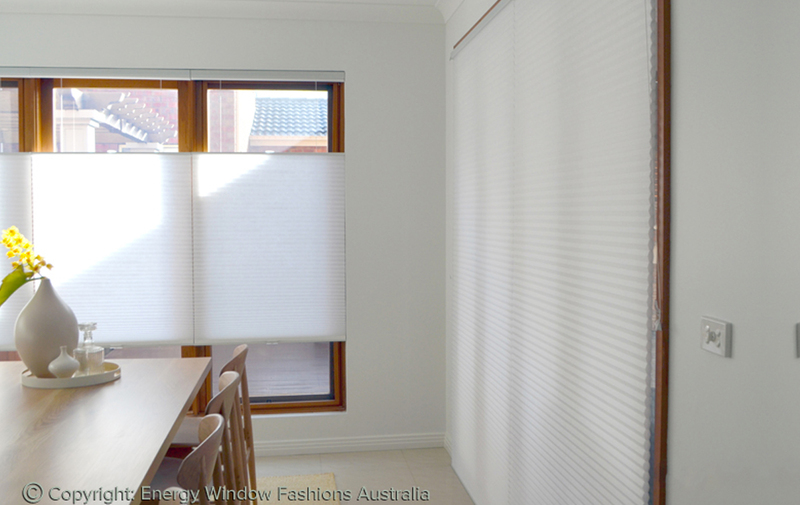 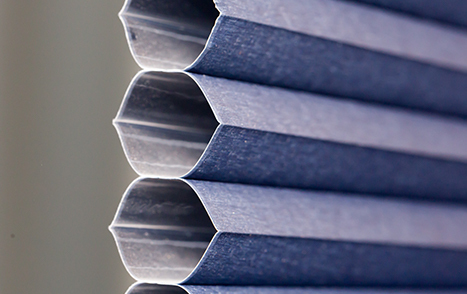 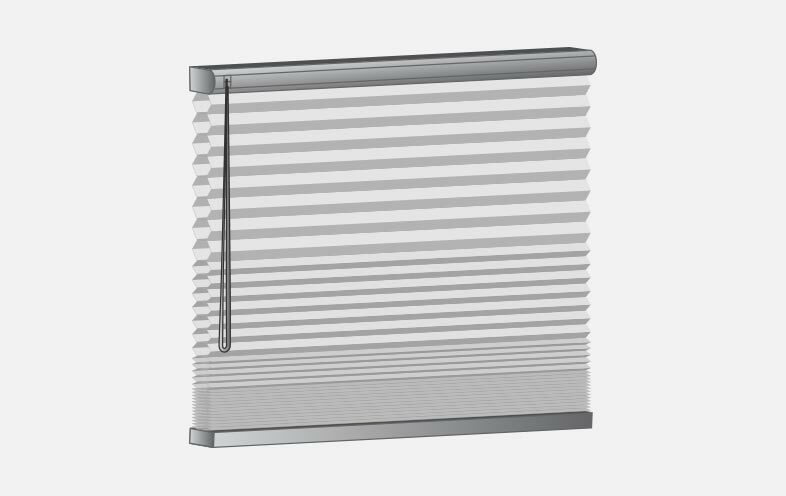 Choose from our extensive range of fabrics and colours to ensure that your custom cellular blinds in Melbourne are the perfect complement for your home and décor. 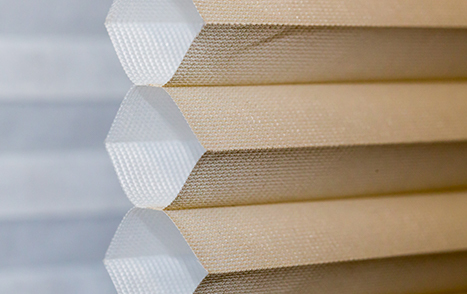 We have both single cell and double cell fabrics available, depending on the level of opacity and ability to block heat transfer that you would like. 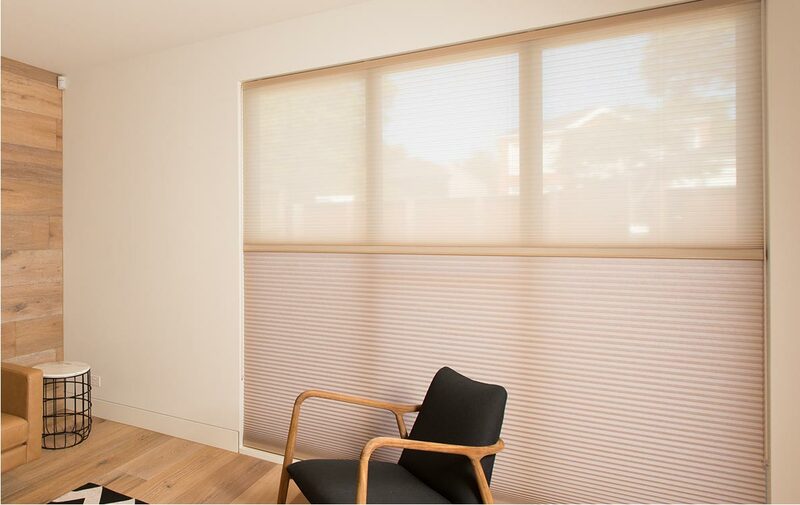 Check out our light filtering, blockout and sheer options for yourself. 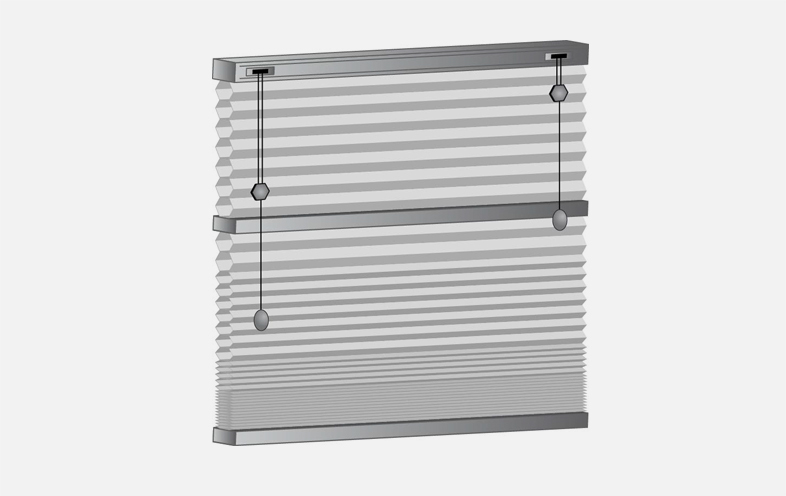 We also have an extensive range of colours to choose from, from bold shades to something a little more neutral. 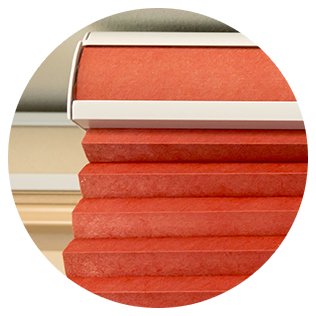 Our consultants can help you match colours used elsewhere around your home to something in our range. 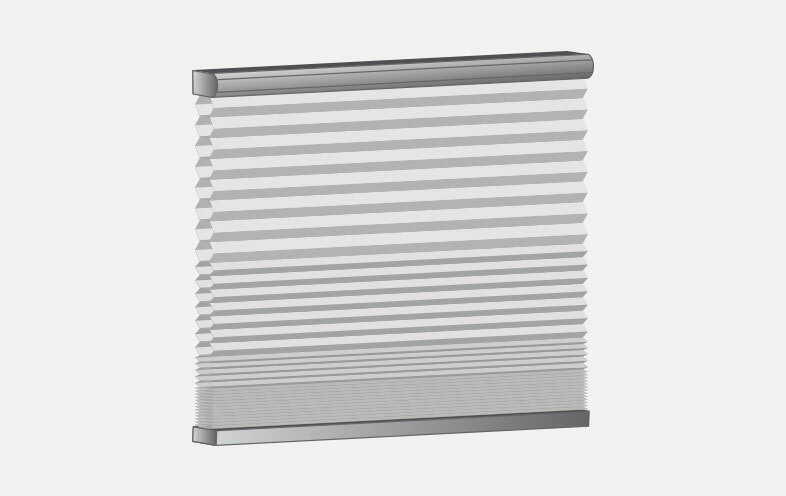 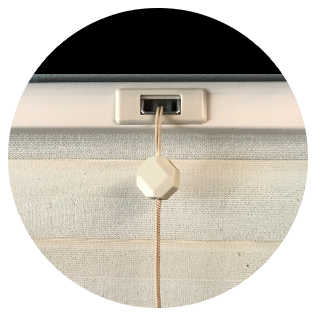 The good news is that window cellular blinds actually require very little in the way of maintenance. 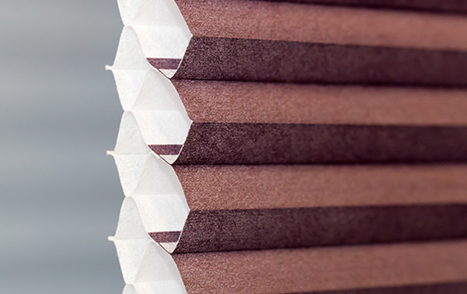 Using the brush head attachment on your vacuum, give them a gentle vacuum as required. 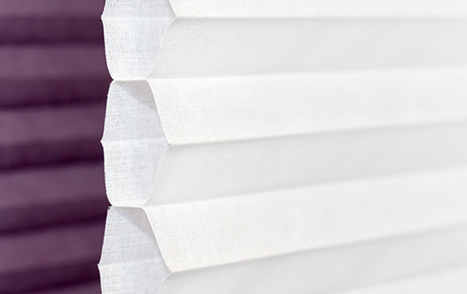 Spot clean stains using a mild detergent (bleach free) and warm water solution with a non-abrasive cloth. 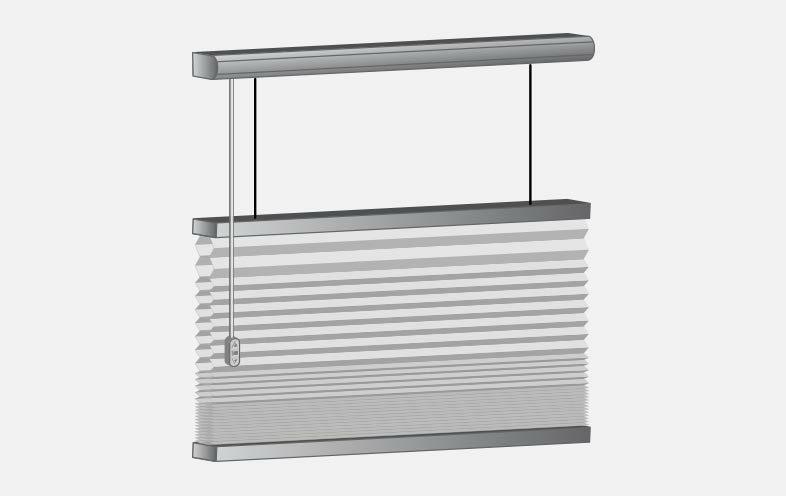 Vertical cellular blinds actually offer numerous benefits that you will be able to take advantage of. 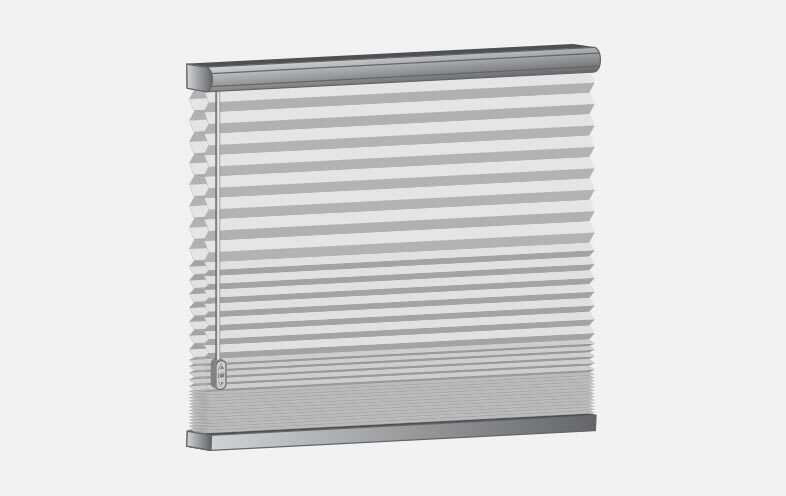 They’re energy efficient, block up to 99.99% of ultraviolet rays, are compact when open, provide your home with superior insulation, and are great for privacy and light control.